Accurate and efficient CNC Programming is essential to modern manufacturing. 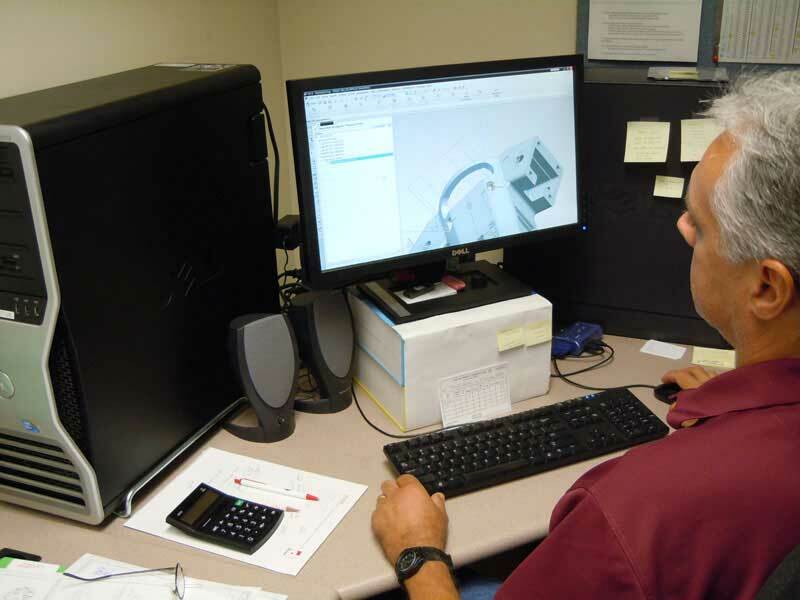 Experienced and well trained programmers develop the tool paths and cutting strategy that will produce machined parts. All of the programming staff members at Bechdon are also seasoned machinist. They know the tools, they know the materials and they know the machines. Bechdon maintains two state of the art programming platforms. We use DP Technologies â€œESPRITâ€ software for its simplicity and Siemens for its unmatched versatility and ability to handle the most complex multi-axis programming situations. Both platforms are maintained at the latest revision level under continuous software service agreements. All CAD/CAM workstations are fully hardware certified by the software maker.